The fifteenth of each month in the lunar calendar is the day of the full moon. 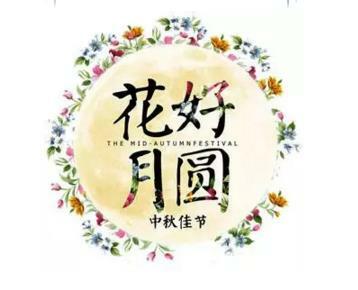 Mid-Autumn Day falls during the autumn equinox. During this time, the days are especially bright and crisp and the sky is very clear, which makes it the perfect time to appreciate the moon’s beauty. Chinese people, especially the poets, have a special emotion for the moon. The affections they hold may surpass those of any other nations in the world, forming a special moon sentiment. The sight of the moon can affect their emotions, and arouse their hopes and dreams for the future. 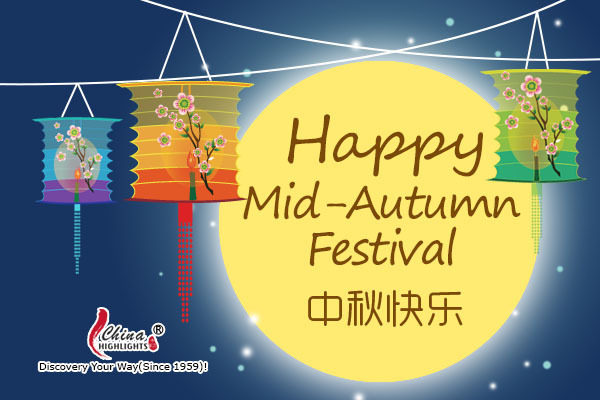 The full moon on the Mid-Autumn Day reminds people of their families and triggers their longing for a family reunion. It is for sure a time for people to come home to see their parents and relatives. During this full moon holiday, sacrificial offerings and moon-gazing are essentialcustoms. On the night of the Mid-Autumn Day, people have fruits and moon cakes, the most round food is offered to the moon, while the rest is for the family to enjoy as theyappreciate the moon’s beauty. Originally the moon cake was used only for sacrificial offerings during the Moon Ceremony. Later it gradually became a symbolic food of the Moon Festival. It resembles the full moon on the night of the Mid-Autumn Day, representing reunion. After the entire family offers a sacrificial slice to the moon, they cut the rest in slices on the number of members of the family, including those family members who did not make it to the gathering.